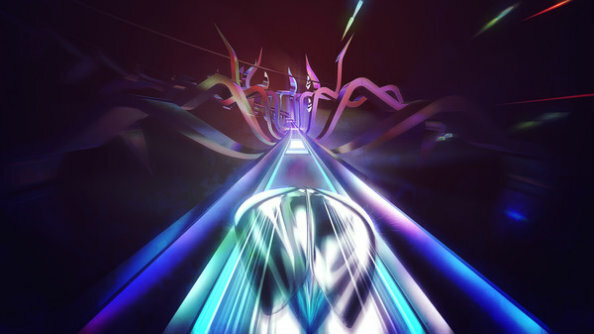 Thumper has you careening around a narrow race track, bouncing off the sides, sliding, jumping and bouncing your way through, each hit complimenting the original soundtrack. It looks brilliant. We don’t know when it’s coming just yet, so have a look at our list of PC’s best indie games and see if something else takes your fancy. You can tell Thumper is cool because the developers chose to show it off with a minute of pure, unedited gameplay and it still looks ace. According to the developers, it’s easy to learn, but you’ll need to develop tighter skills to face the bosses, eventually working your way up to the final showdown with a giant head called CRAKHED. Yes. Thumper is coming to Steam this year and will feature full controller support.